Hi, this is Charleston from Fold Up Mattress. 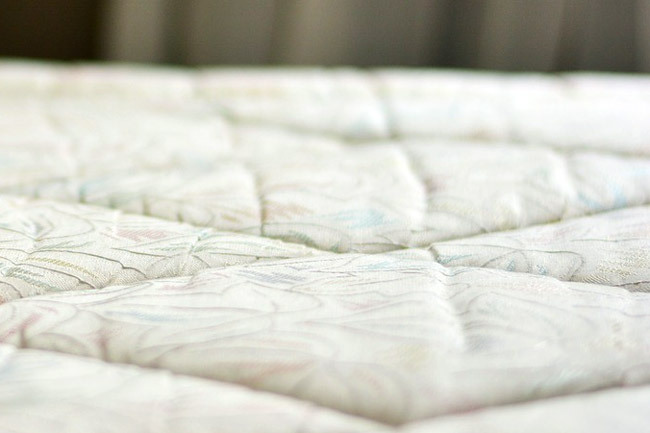 I would dedicate this blog to address and solve many issues relate to mattresses and how that affect/contribute to your sleeps. Among that, there will also be guides, products reviews and detailed information to help you fully understand the important and necessity of having a good mattress and/or beds. Several varieties will be focus on, from low-profile, portable, fold up, etc. Each values, pros & cons will be assessed from users’ perspectives. All ratings are to the best of my knowledge & experience.